2018 Documentary. 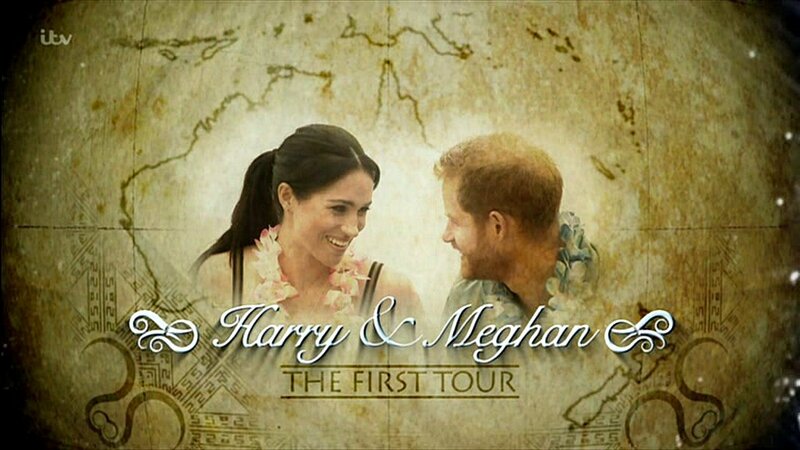 Harry & Meghan: The First Tour. ITV's royal editor, Chris Ship, follows the Duke and Duchess of Sussex as they embark on their first official royal tour. TV Special in HD. 48mins. SHIPS FAST with USPS Tracking!